CORENA leads the way in donation-based community energy, with their unique “Quick Win” revolving fund model that re-uses donated funds for multiple solar projects. Donated funds are used to provide interest-free loans to community organisations so they can pay for solar installations and energy efficiency measures. 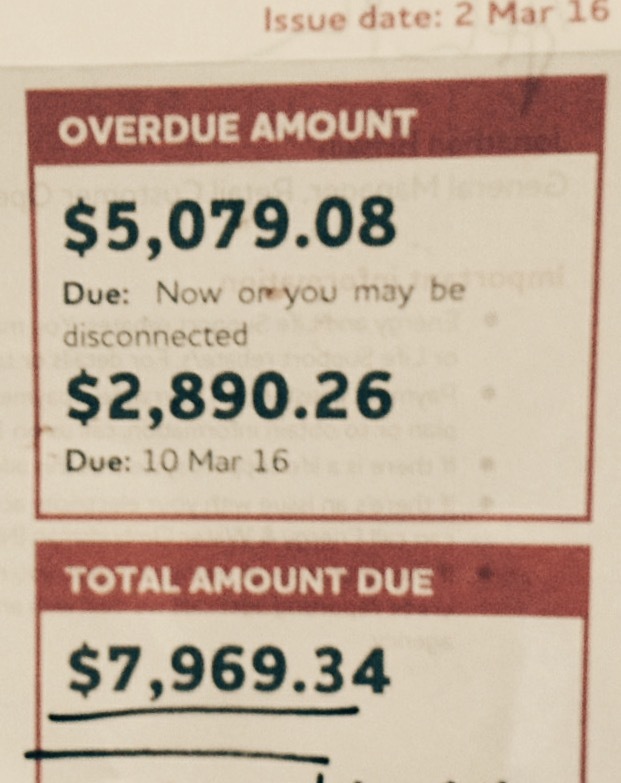 These loans are repaid over time out of the savings made on power bills. Repayments then help fund subsequent projects. Corena are fundraising for their 12th and 13th project and to-date have raised almost $120,000 – all donated by a growing supporter base from across Australia. Projects have been completed in South Australia, Western Australia, Victoria, New South Wales and Queensland. 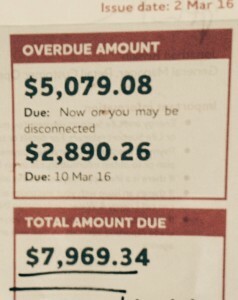 ClearSky are true pioneers in community energy in Australia. Setup in 2013 by the Northern Beaches (Sydney) chapter of Clean Energy for Eternity, the group’s objective was to empower local communities to benefit environmentally and economically from the production of clean energy. 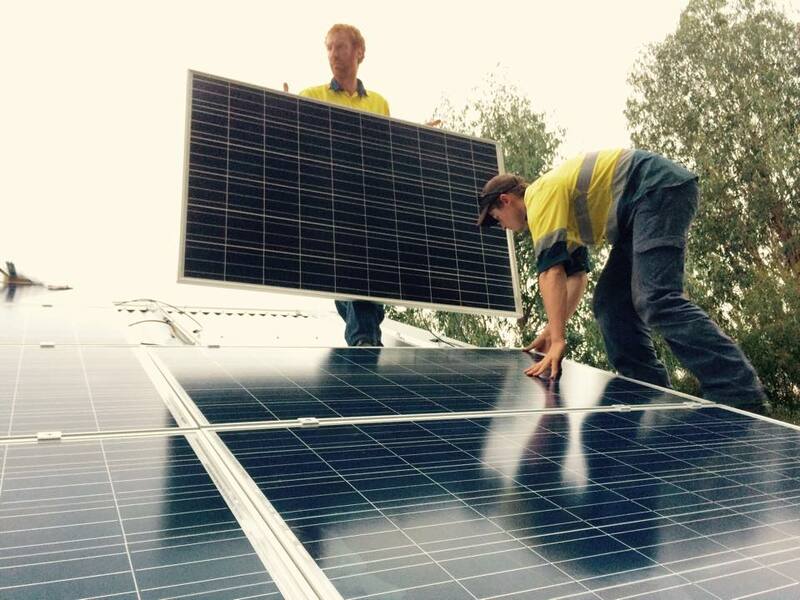 ClearSky Solar Investments launched its first project in 2013 with an installation on a pub in Boggabri NSW. Since then community investors have financed 12 projects across NSW and Victoria with a total capacity of 440 kW. Community investors get a return of between 6 to 9% depending on the terms of the contract. To date ClearSky Solar have raised over $650,000 in capital and have paid out $118,000 in quarterly payments to investors. Here’s a link to ClearSky’s new video and a map of their operating projects to date.